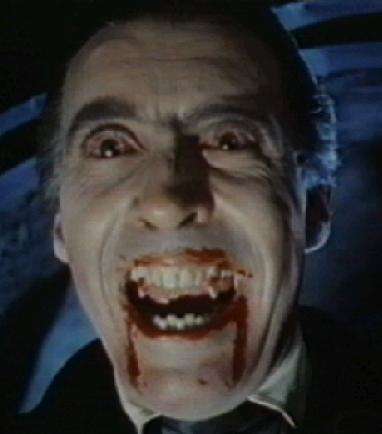 Those of you who follow this blog will know I have a thing about vampires. I even declared March Vampire Month (and I hope you are all preparing for next year’s celebrations). So it should come as no surprise that when News from the Spirit World asked me to contribute to their Halloween postings I leapt on the Vampire topic. Over at the News From the Spirit World blog site I have been discussing a recent article in The Guardian regarding scientific methodology in relation to parapsychology.